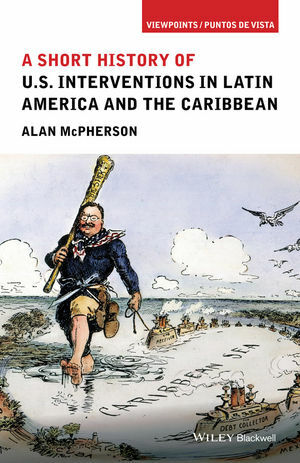 Alan McPherson is Professor of International and Area Studies, ConocoPhillips Chair in Latin American Studies, and Director of the Center for the Americas at the University of Oklahoma. He has published eight books, including the prize-winning Yankee No! Anti-Americanism in U.S.-Latin American Relations (2003) and The Invaded: How Latin Americans and their Allies Fought and Ended U.S. Occupations (2014).